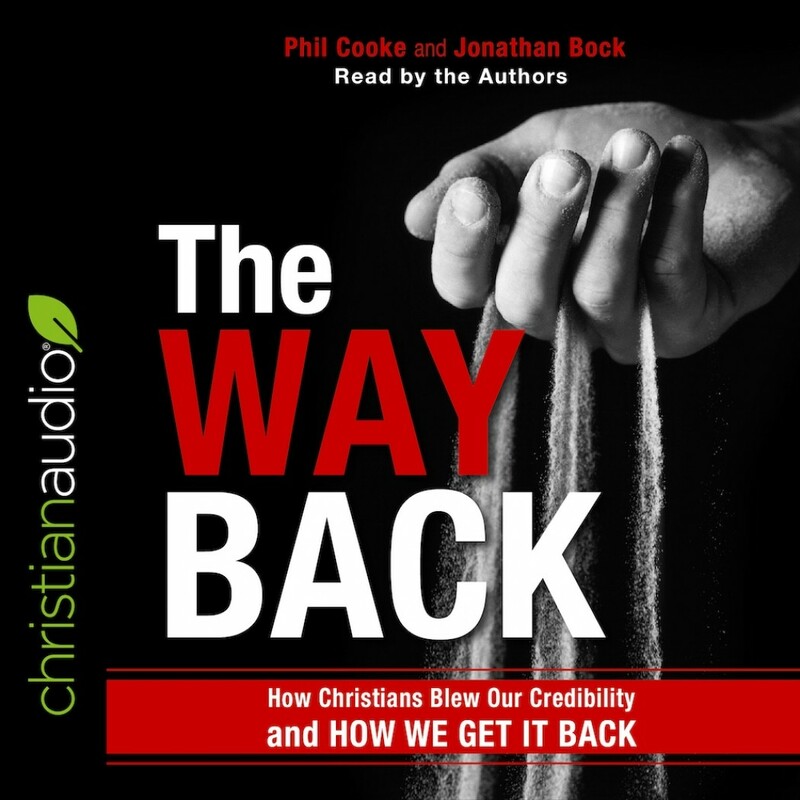 The Way Back | Phil Cooke & Jonathan Bock | Audiobook Download - Christian audiobooks. Try us free. In The Way Back, media and marketing experts Phil Cooke and Jonathan Bock take a hard look at Christians today and reveal that we, as a salesforce, have lost our faith in our product. Where's the passion, the excitement, and the commitment that two thousand years ago made such improbable and staggering growth possible? The Way Back will inspire and equip you to learn from that wonderful group of nobodies, so that you too can astonish the world once more.